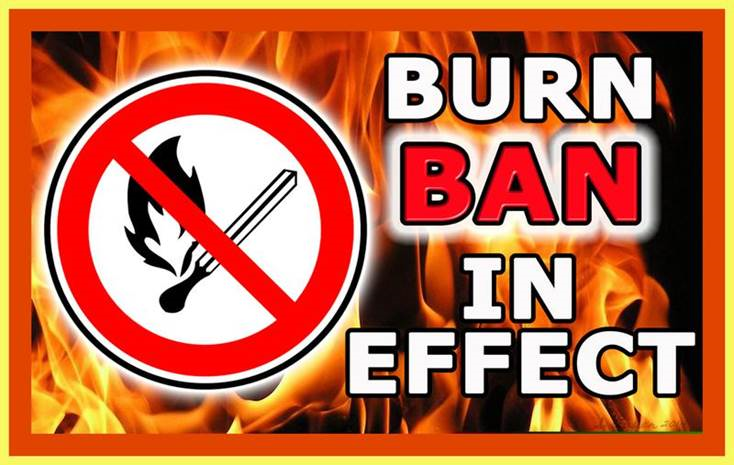 The City of Cortland does allow for Recreational Fires when the burn ban is lifted. You can get more information by click ing here for the current ordinances. Keep in mind that all fire safety precautions should be followed while you enjoy your outdoor fire. Please keep in mind that if a complaint is submitted to the fire or police department, you may be required to extinguish the fire.